Kenner, LA. – Mayor Ben Zahn, District 3 Councilman-Elect Glenn Hayes and Atlantis CEO Donald Bailey met today to review a proposal for a destination resort at Laketown Kenner. Atlantis CEO Donald Bailey is looking forward to working closely with Mayor Zahn and the city. 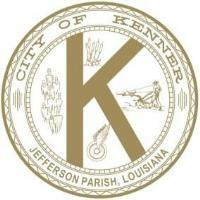 “We believe Laketown is in a unique position to become a total destination resort for Kenner and the region. It offers a rare opportunity for an unparalleled development not seen anywhere in the entire metropolitan area,” said Bailey. Engineers and architects are currently reviewing the area to develop a more technical site plan.